No matter what you use your basement for – a bonus room, extra storage space, a spare bedroom or office, or a workshop – you will love the fact that you have extra space in your home for this purpose. Basements add space and increase financial value of your property. If you own a home or another property with a basement, it is important to protect it. Basement waterproofing in St. Clair Shores, MI prevents water from penetrating the basement of a home or property. This process can include applying sealant materials and/or installing drains and sump pumps to be sure to protect your basement from water damage. Foundation Solutions 360 can manage the entire process of basement waterproofing in St. Clair Shores, MI so that you can have peace of mind knowing that your home is protected. Foundation Solutions 360 has been a leader in basement waterproofing in St. Clair Shores, MI for more than three decades. 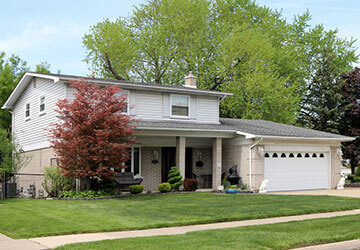 Our entire team understands just how important your investment in your home is to you, and we work hard to ensure that your basement is sealed and protected from all that the St. Clair Shores elements can throw at us. 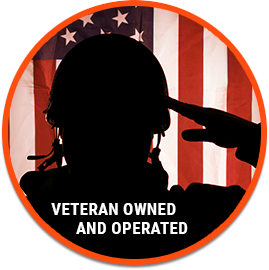 Our founder is a local veteran who has dedicated his life to serving others. He actively hires other veterans and has assembled a strong basement waterproofing team that can readily serve the community of St. Clair Shores. Our team is fully licensed and insured and in addition to our basement waterproofing services in St. Clair Shores, MI, we also offer convenient financing programs to make the process as easy and stress free as possible for you and your family. If you have a basement and have any concerns about potential water damage, contact the team at Foundation Solutions 360 for our basement waterproofing in St. Clair Shores, MI. We offer free estimates and we have many convenient appointment times available. We also offer a lifetime fully transferable warranty so that even if you decide to sell your home, your buyer will continue to benefit from the basement waterproofing services provided by Foundation Solutions 360. Call us at (855) 532-5360 anytime 24/7!